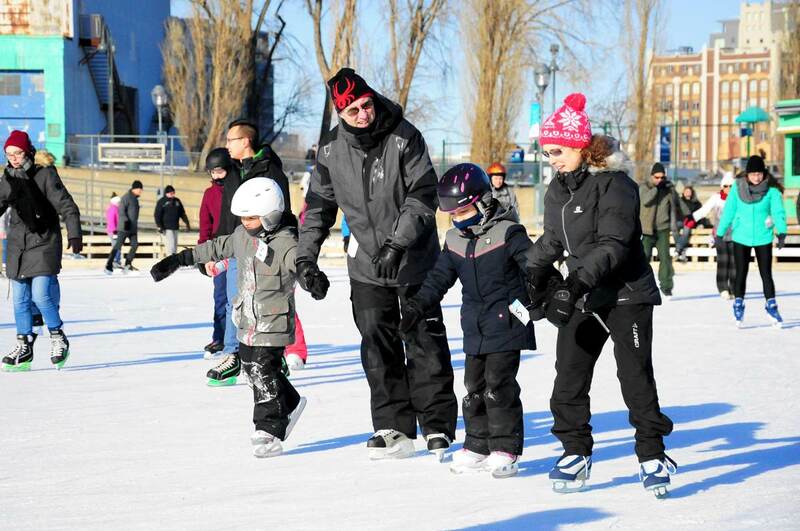 Discover one of the most beautiful ice rinks in Montreal surrounded by its breathtaking view of the historic district and its fun programming. 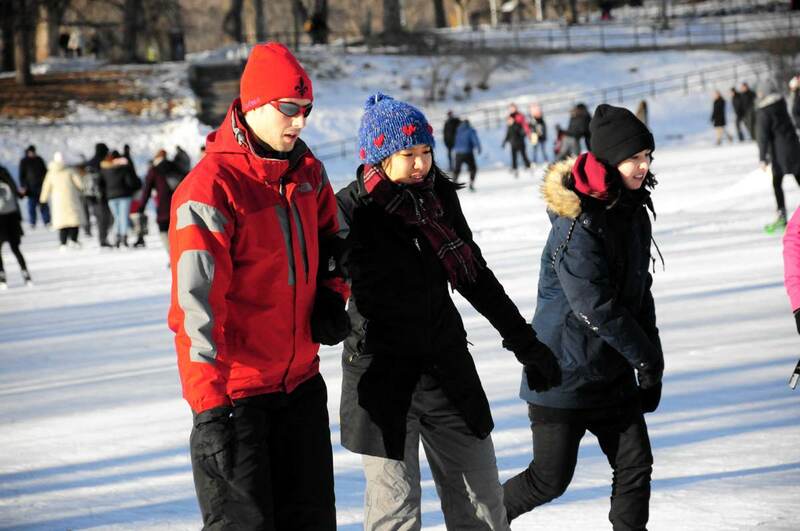 A must-visit for your winter outings! 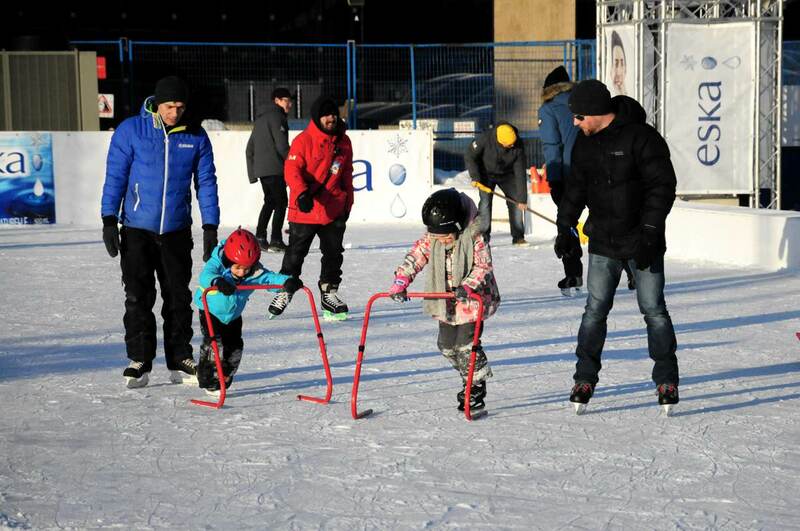 Located in La Fontaine Park, this natural ice rink will charm you. 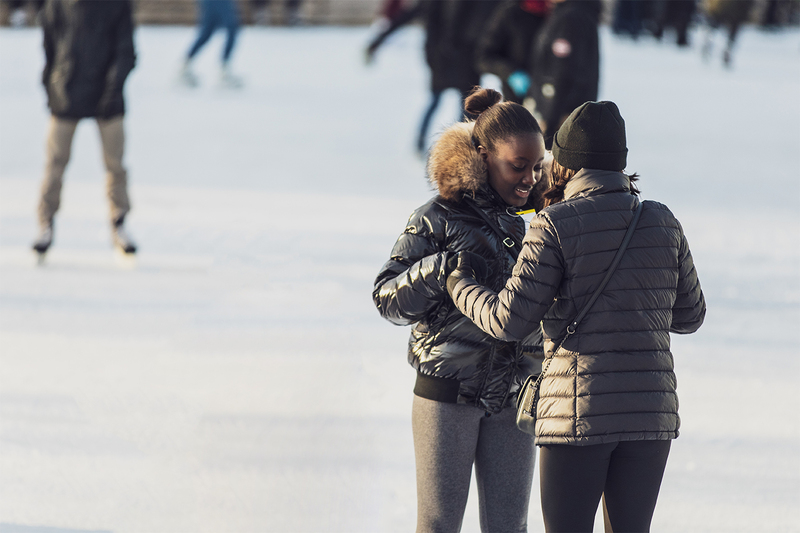 Enjoy a moment in the heart of the city, with family or friends, to reconnect with the pleasures of winter. Every winter for more than 20 years, Patin Patin has been offering skate rental and sharpening services and other skate related products. Book directly with us for a group of 20 people or more from Monday to Friday from 10:00 to 17:00 to get discounts for groups. 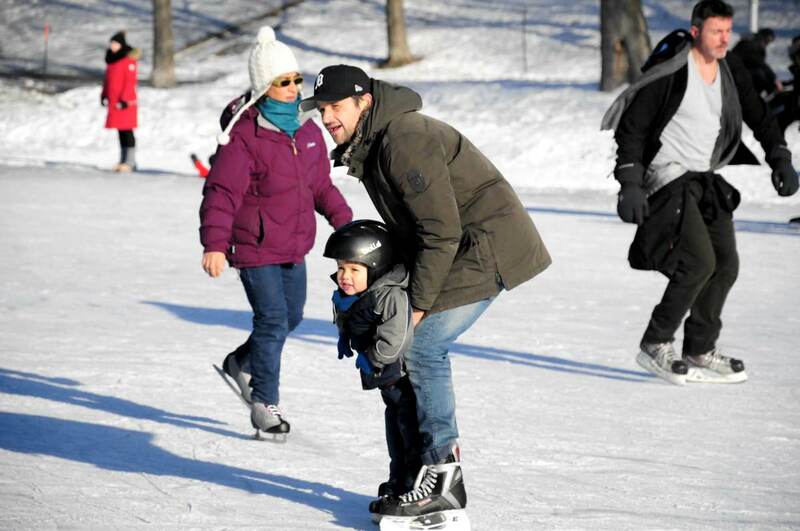 Every winter for more than 20 years, Patin Patin offers skate rental and sharpening services and other skate related products. Patin Patin offers its products and services in 3 rental centers located in the Montreal area. Opening hours vary from one site to another, please check each site's page for details.